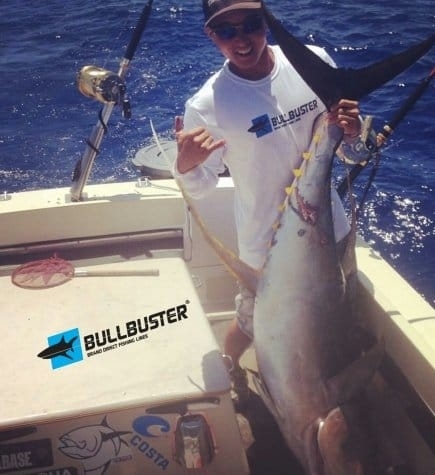 Big Ahi like this are everywhere during the summer, practicing during the off months is a major key to a successful ahi season. If anyone were to ask me what my favorite time of year or fishing is I would say summer without hesitation. 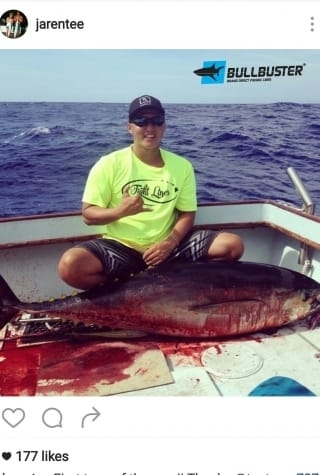 In Hawaii the summer months offer excellent fishing from the shoreline out to the deep blue sea. 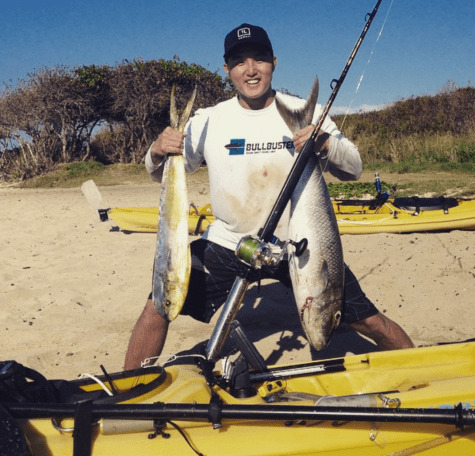 Fishing from the shoreline offers ulua or giant trevally that can grow to over 100 pounds, and out in the offshore areas, ahi or yellowfin tuna over 100 pounds are in abundance. 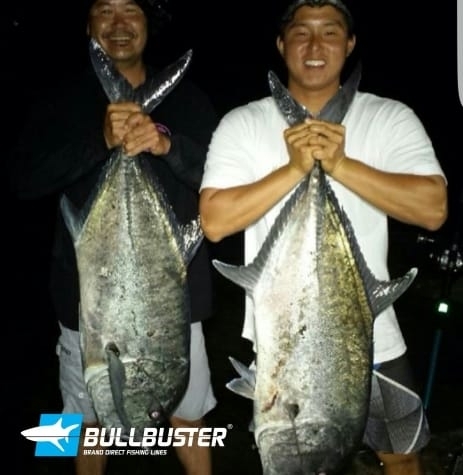 In this article, I would like to focus on ahi because it is a very popular fish for offshore fishermen to pursue for their excellent red meat and for their hard-fighting nature. 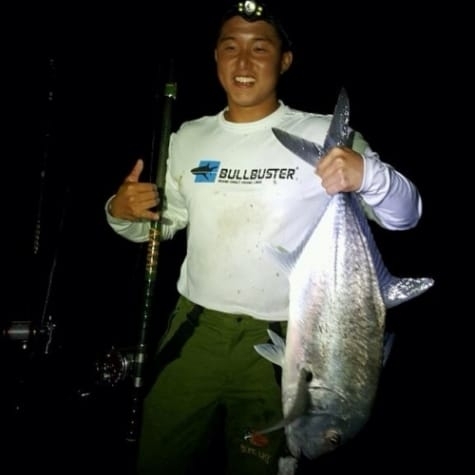 "I am fortunate as I share the same passion for fishing as my partners, and as slow as the fishing might get, we still make the drive offshore to fish." 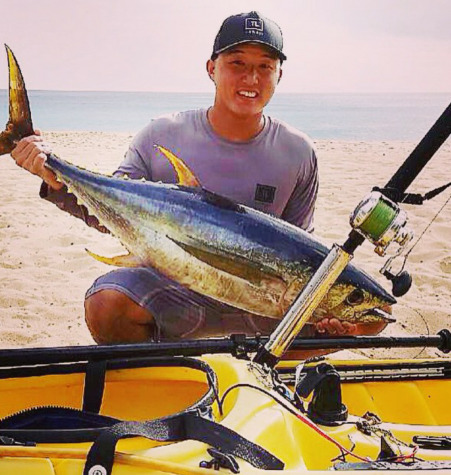 During the summer months in Hawaii, ahi or yellowfin tuna, arrive in abundance and fishermen young and old can be seen trolling around chasing the dream. 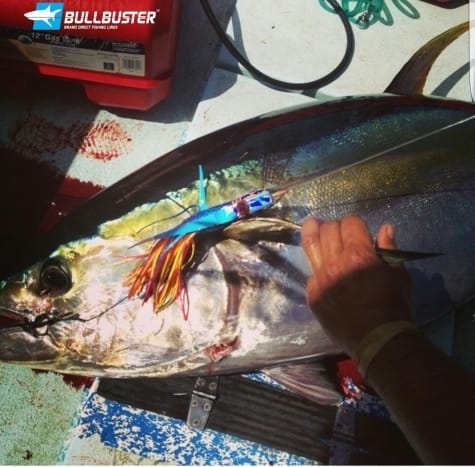 If you walk into any fishing store I will bet that you won't leave there before you hear someone talking of the ahi bite from the previous days or weeks of fishing. It is known to the fishermen here as "ahi fever." Unfortunately as much as we look forward to ahi season, it only lasts for a few months and we are left to look forward to the next summer. 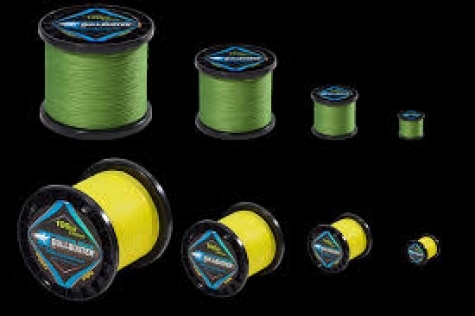 After the season many fishermen hang up their gear and use the off season for boat and gear maintenance. 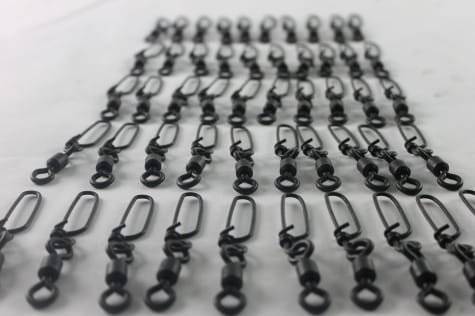 "Our group uses this time to try new techniques on a smaller scale for smaller fish and to practice other techniques such as leadering and gaffing." 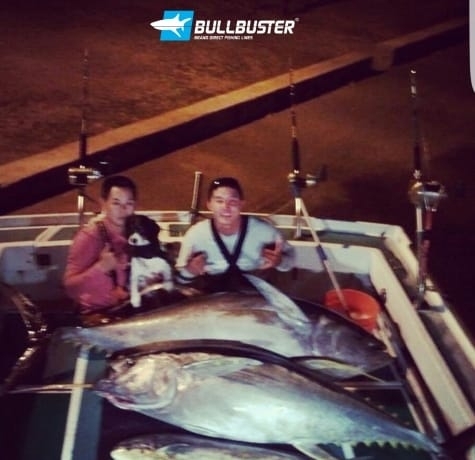 I am fortunate as I share the same passion for fishing as my partners, and as slow as the fishing might get, we still make the drive offshore to fish. 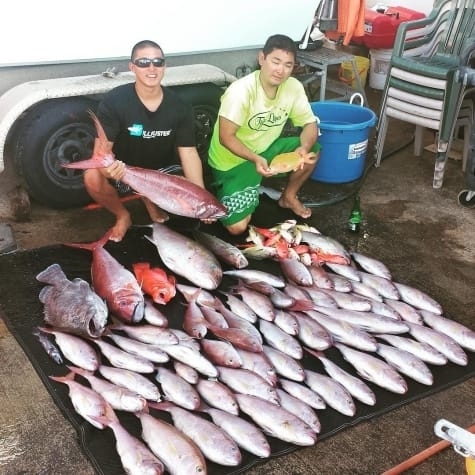 Fish in Hawaii are as much prized for food as they are sport. 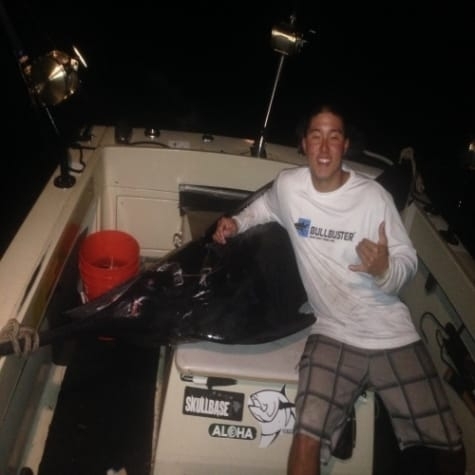 During the off season many of the resident schools of ahi are smaller (under 50 pounds) but they taste just as good. I feel that this off season time is a very important time to work out all the kinks from the previous season. 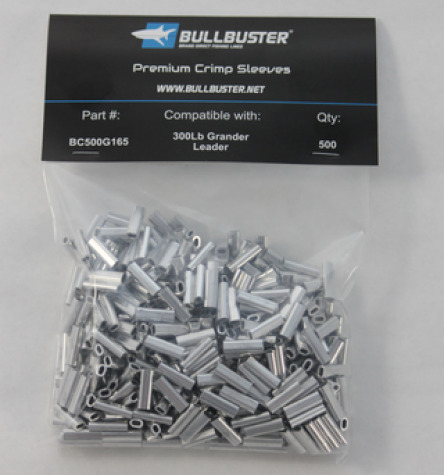 Our group uses this time to try new techniques on a smaller scale for smaller fish and to practice other techniques such as leadering and gaffing. When dealing with fish in excess of 100 pounds safety is always a concern. 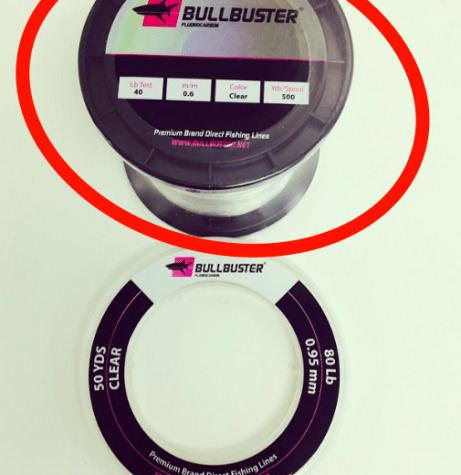 It is for this reason that we practice these techniques on smaller fish so when the fish of a lifetime is on the other end of the hook, we decrease the chances of injury and or a lost fish. Hope to see you out there on the water during peak season and off season! Aloha.